KUALA LUMPUR (Nov 1): The Board of Valuers, Appraisers, Estate Agents and Property Managers (BOVAEP) today reaffirmed its stance of maintaining a unified board and outlined three reasons why there should not be separate boards. BOVAEP was responding to calls by the Malaysian Institute of Property and Facility Managers (MIPFM) and the Malaysian Institute of Estate Agents (MIEA) for the creation of a separate board for property, facility and strata managers and real estate agents. At a press conference held at BOVAEP’s office in Bangsar today, BOVAEP board member and immediate past president of MIPFM Ishak Ismail said that one of the reasons that the board does not support the call is because it could involve a significant amount of public funds to set up a new regulatory body that is doing the same work as the board. “As [the] immediate past president of MIPFM and being one of the founding members of this institute, I would like to say that I disagree with their proposal to suggest that there should be a separate board for property, facility and strata managers,” said Ishak, who is also the chairman of the property management practice committee under the board. “Why? Number one, why should we reinvent the wheel when the government has invested so much money to set up this Board of Valuers, Appraisers, Estate Agents and Property Managers since 1981? It could involves millions of public funds if we were to go for a separate board. And the board has successfully performed [the] function [of] its role to regulate, educate and promote the professions while protecting the public interest,” he added. Secondly, it would create more confusion to the public as the professions of estate agent, valuer and property manager come from the same bachelors degree of property or estate management, which allows them to specialise in estate agency, property management and valuations, he continued. 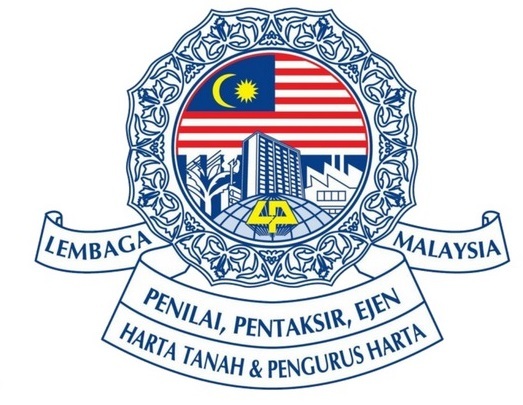 Thirdly, the suggestion of placing the new board under the Ministry of Housing and Local Government (KPKT) instead of remaining under the purview of the Ministry of Finance might not be a good idea, he noted. “To suggest that this new board should be under the Ministry of Housing and Local Government might not be a good suggestion as the Ministry of Finance looks into the issue of financial regulatory control. Since property management involves the collection of public money, it should be well under the custody of the Ministry of Finance and the Act 242 (the Valuers, Appraisers, Estate Agents and Property Managers Act 1981) has been under the MoF since day one,” he elaborated. Nevertheless, the board is open to engage with MIPFM and MIEA over the issue, said Ishak. Also present at the media conference were the Association of Valuers, Property Managers, Estate Agents and Property Consultants in the Private Sector Malaysia (PEPS) president Michael Kong, the Royal Institution of Surveyors treasurer Thiruselvam Arumugam, Malaysian Institute of Professional Estate Agents and Consultants president Francis Loh, deputy president See Kok Loong, deputy director general of Valuation And Property Services Department (Operation) and BOVAEP board member Ahmad Zailan Azizuddin, PEPS immediate past president and BOVAEP board member Foo Gee Jen and BOVAEP board member Kamaruzaman Jamil.